The High Skills, through its partners, has the respective national and international accreditation of its different areas of intervention. These accreditations are the formal recognition by independent bodies and specialized in industry technical standards of training and consulting, thus enabling its clients a degree of quality and safety in all the activities that the High Skills realized. Training held in High Skills is recognized in Portugal by the Directorate-General for Employment and Labor Relations (D.G.E.R.T. ), who recognizes in this brand high standards in quality and service efficiency, showing one of the most complete offers training in Portugal. This Quality Recognition enables its customers to have a guarantee that training performed in High Skills is about a degree of effectiveness and meeting all the standards of quality required for the execution of the same. High Skills has reached one more level of recognition at national level, it is with very proud that we announce that during January 2017 High Skills achieved its ISO 9001:2015 Quality Certification. 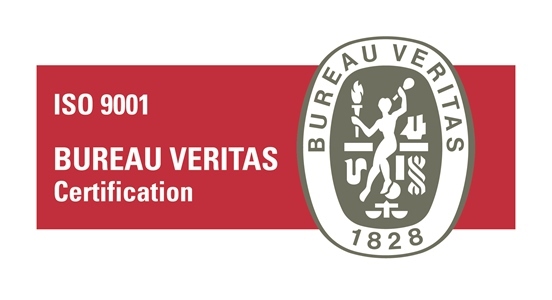 This Quality Certification of our internal processes, comes from an effort that High Skills has always applied to our Training and Consultancy services in the context of Innovation, Commitment with our Clients and Suppliers, and specially the focus in Valorization of all the elements of High Skills, just as our Clients Valorization. All structure of the company operates by work processes and trough control indicators we measure our impact with clients, suppliers and employees. Through a held concession audit, High Skills has shown one more time its efficiency /efficacy through its Quality Management System.